This week we explore latest science surrounding gut health with lecturer, nutritionist, naturopath and lovely human Meg Thompson. 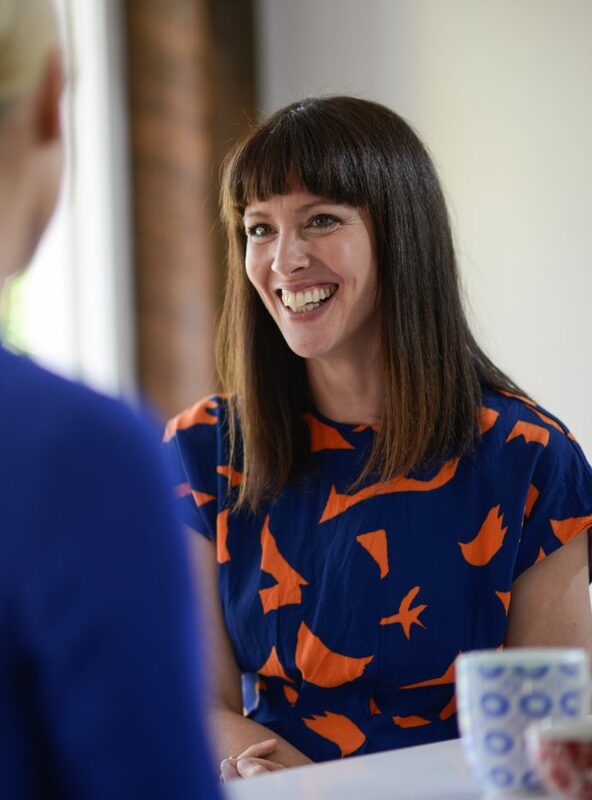 Science has proven our guts do more than digest our food and Meg explains how the bacteria that live in our guts affect mental health, anxiety, how well we sleep, weight gain, cravings and energy. Gut health is largely regulated by our genes (gah) but the good news there are things we can do to put us in the driver’s seat. Hear Meg explain that 70% of our immune system is in our guts and why it makes sense for us to have our digestive system functioning as best as possible. 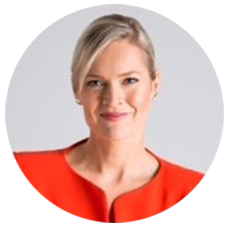 Meg Thompson is a qualified nutritionist, naturopath, wife to Matt and mum of two blossoms Ivy and Mae. She is one of the many gem’s I’ve been lucky to meet through Engaging Women and it really wouldn’t have been fair not to share her insights with you! Subscribe to learn Meg’s number one ‘trick’ when it comes to her family’s health and wellbeing. You’ll also be first to hear from the host of UN Women International Women’s Day breakfast and TED talk extraordinaire Tracey Spicer. Connect or contact Meg Thompson at My Wholefood Romance over here. Interested in more of the science? The good folk over at The Conversation have given us permission to share academic research surrounding gut health, find more here.